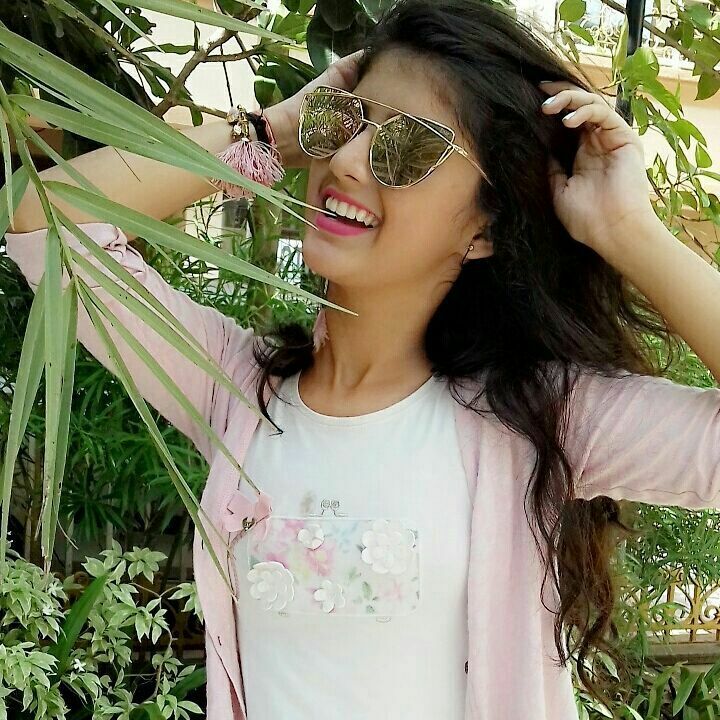 Arshifa Khan is a young and popular Indian Television Child Artist. 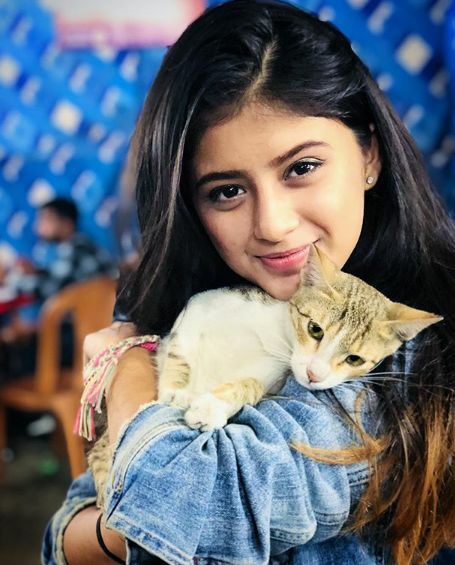 She started her career in the TV series at a very young age and attained fame in a short duration for her character, Gunjan, in Ek Veer Ki Ardaas…Veera; aired on Star Plus in 2012. Let us find out some more interesting facts about Arshifa Khan. 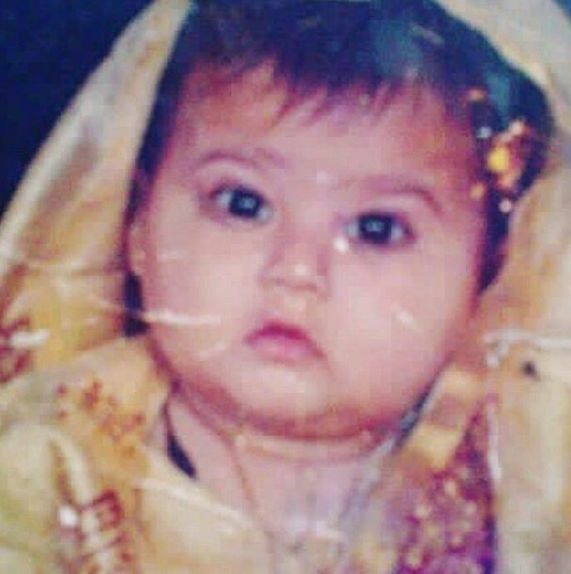 Arshifa was born on 3 April 2003 (aged 16; as in 2019) in Shahjahanpur, Lucknow, India. Her nickname is Arshu. 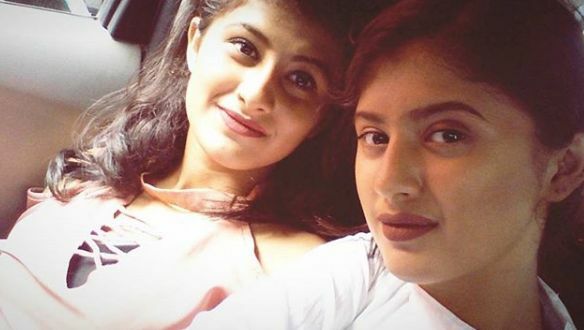 She is pursuing her education from Ryan International High School, Mumbai; simultaneously doing various roles in TV series and Commercials. 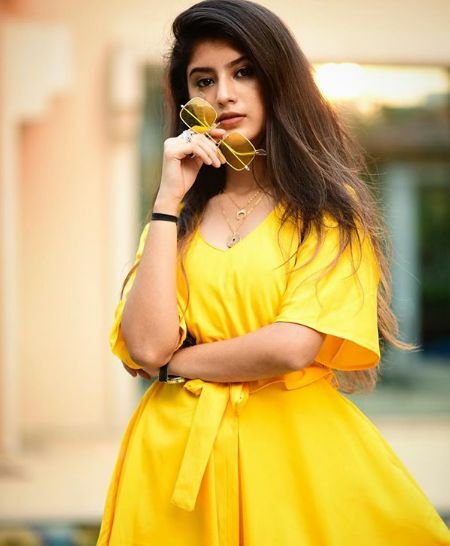 She is also a Youtuber wherein she uploads her dancing videos on her channel “Arshifa Khan Official.” She is very active on social media and is often seen posting various Dubsmash videos. Other than TV series, Arshifa was also seen in various TV commercials, promoting brands like Horlicks. 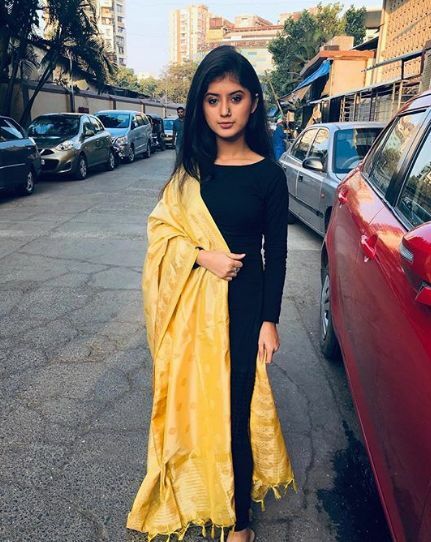 Arshifa appeared in several episodes of Crime Patrol from 2010 – 2018. She was exceptionally adored for her innocent face and acting talent. 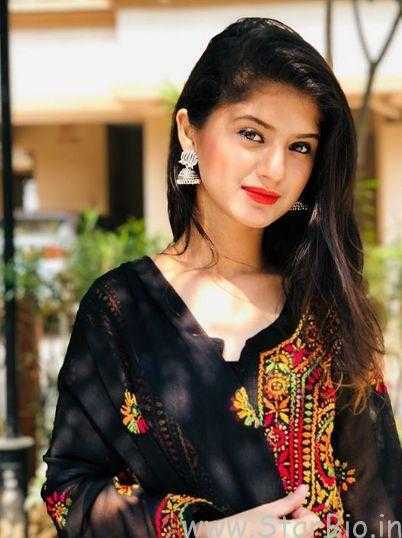 She played the role of ‘Gungun’ in the TV series “Papa By Chance” aired in 2018. 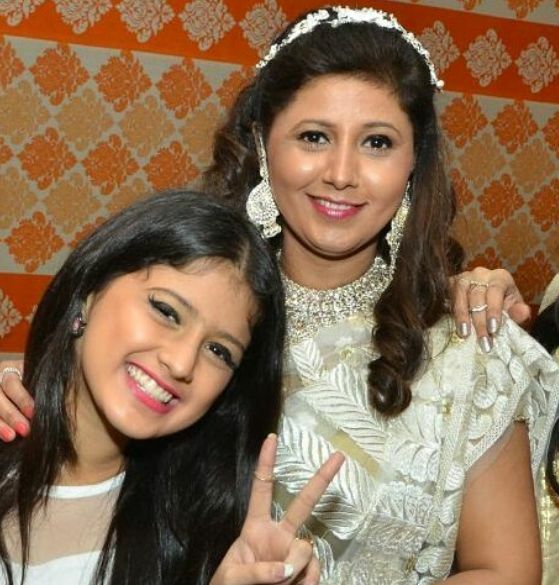 Arshifa aspires to become a Bollywood Actress. Arshifa loves to eat Chinese food and Biryani. She is fond of playing Badminton. She likes watching Doremon (Cartoon). Her hobbies include Dancing and Dubsmashing. 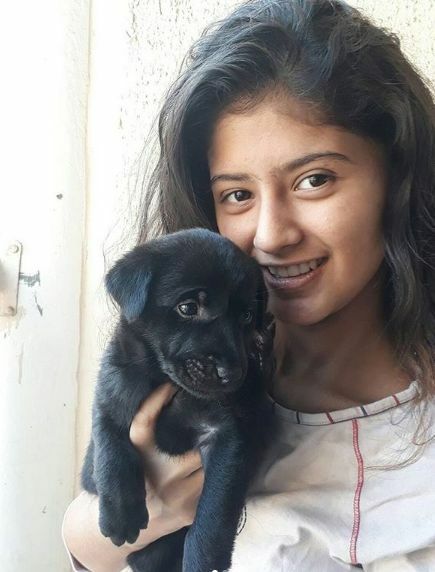 Arshifa is extremely fond of pets and loves cats and dogs.